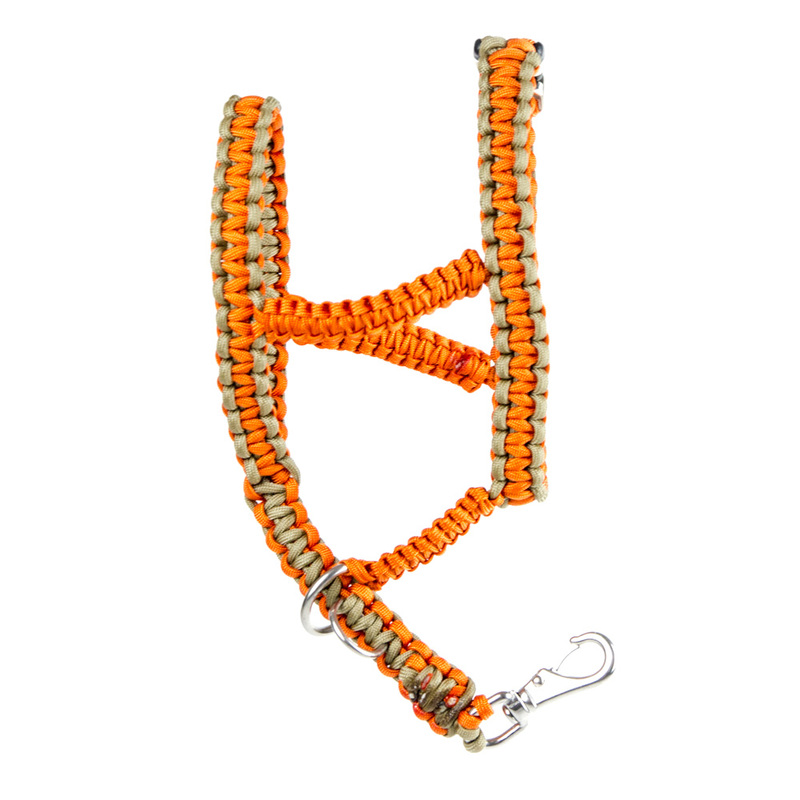 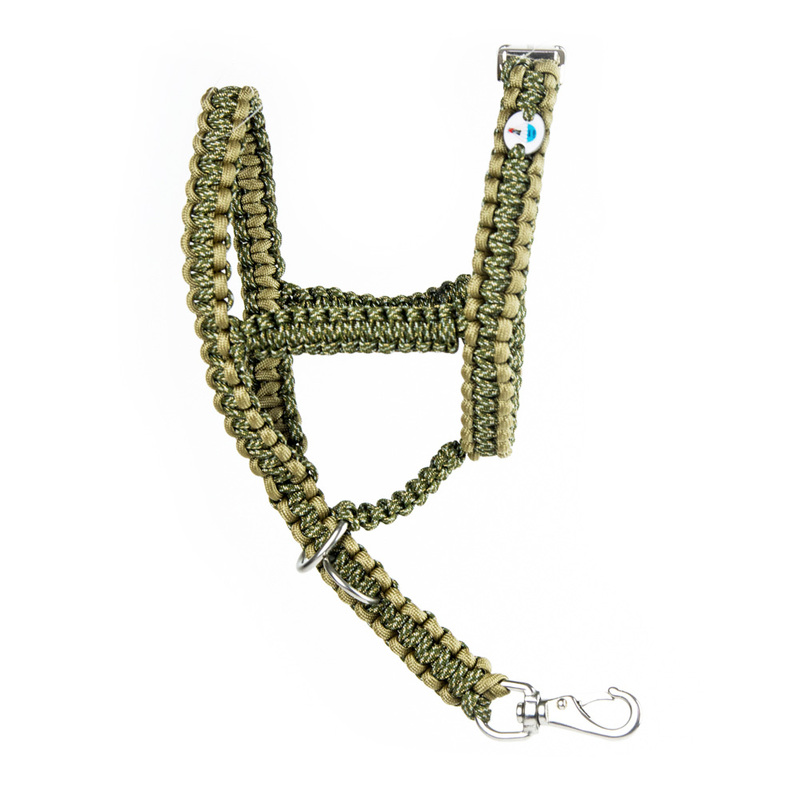 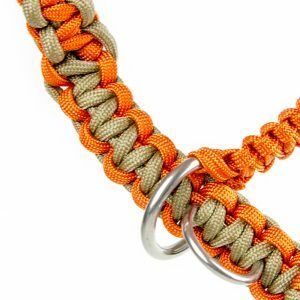 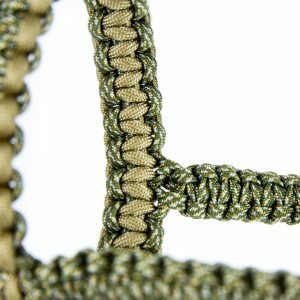 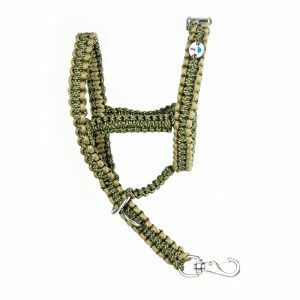 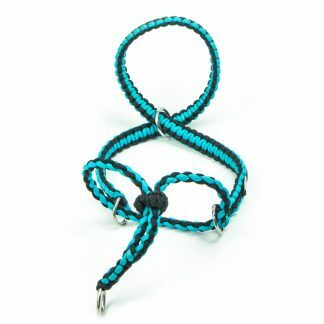 Cobra head collars are 2cm wide and are supplied with a small trigger hook and a D-ring to secure the head collar to a lead or a neck collar. 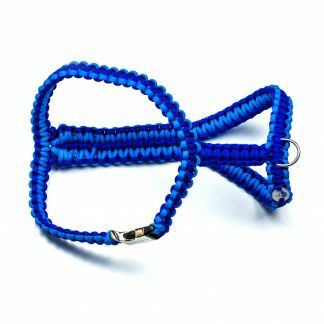 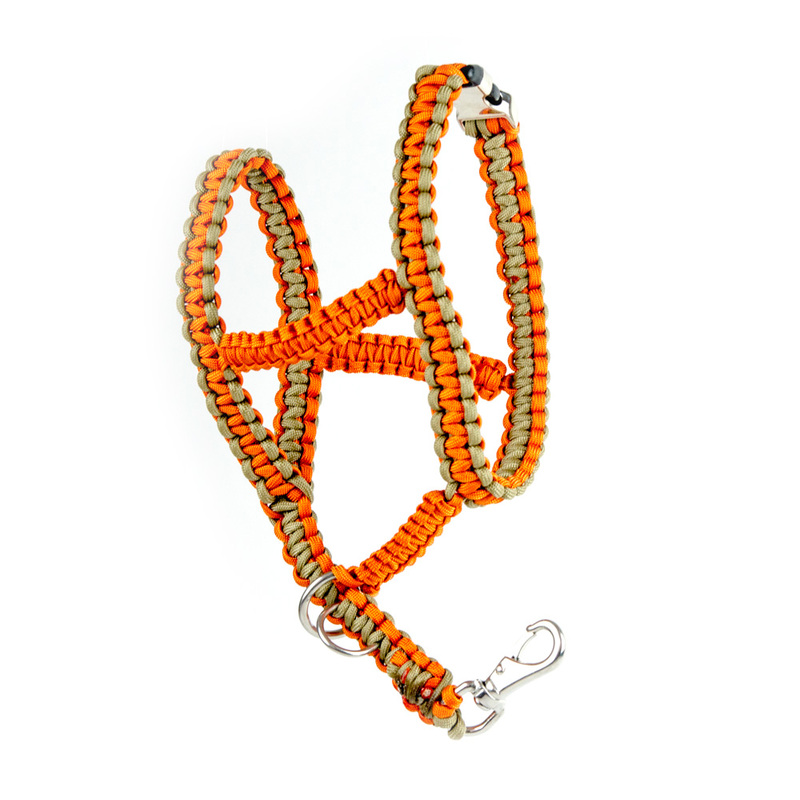 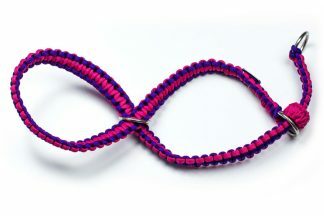 The measurement around your dog’s muzzle, this should be loose enough to allow some movement. All collars are fitted with stainless steel fittings.